Build your dream home in the heart of the Colorado Mountains. 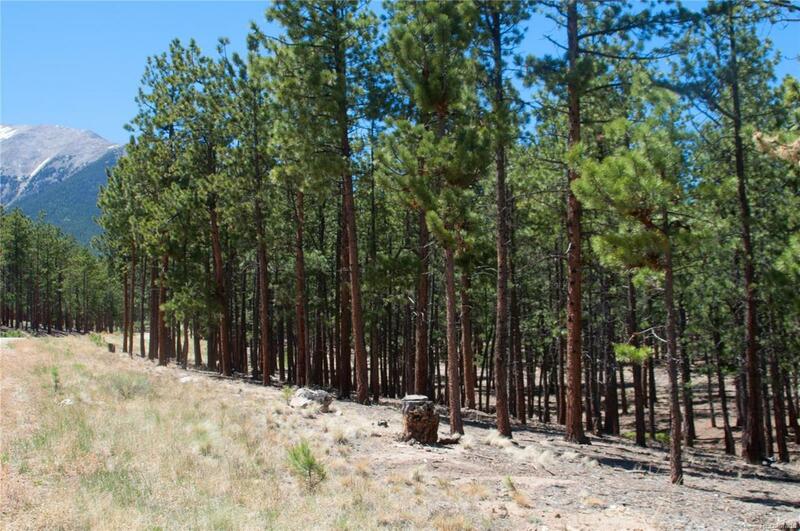 Pine Grove Estates is located close to the National Forest forthe outdoor enthusiast and within 2 miles of Mt. Princeton Hot Springs Estates for all your relaxing and entertaining desires.This lot is 5.61 acres providing plenty of room between neighbors for privacy and nicely treed. The subdivision is well establishedand maintained with covenants and building guidelines to maintain great value of the Estate.